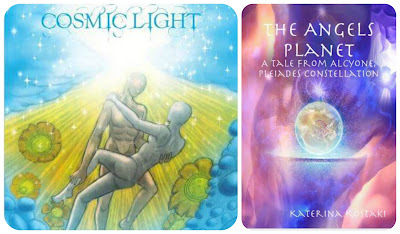 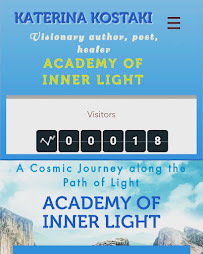 ENDLESS LIFE JOURNEY: Cosmic Light & The Angels Planet available on online Bookstores (list of bookstores). 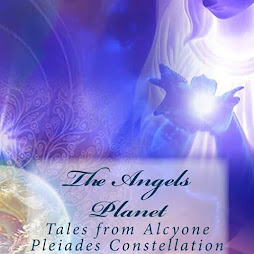 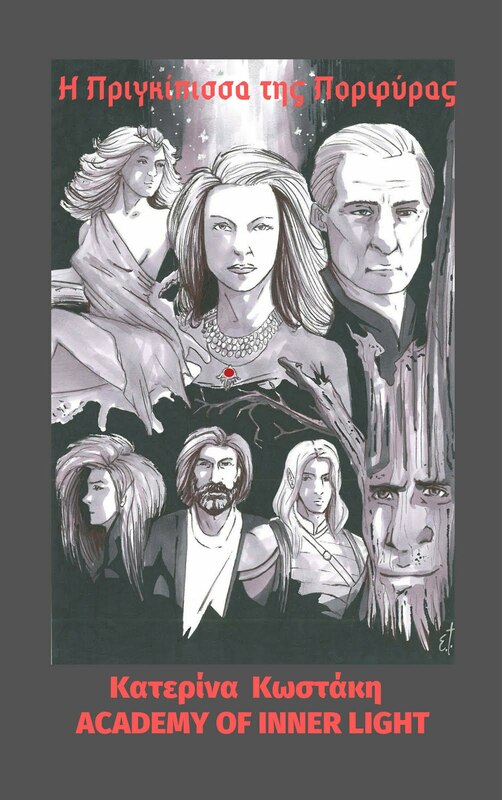 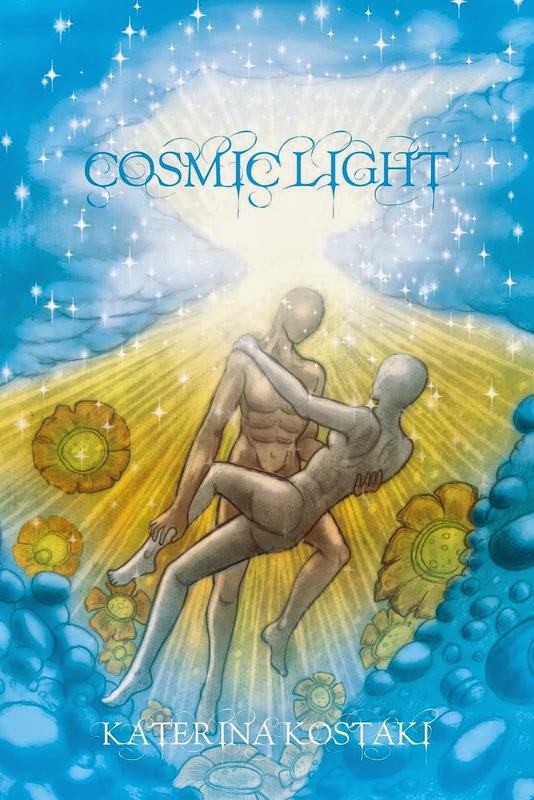 Cosmic Light & The Angels Planet available on online Bookstores (list of bookstores). The following is a list of online bookstores/Networks with my english published books (Cosmic Light & The Angels Planet). 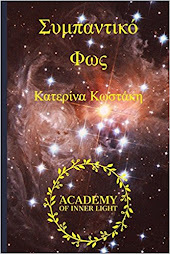 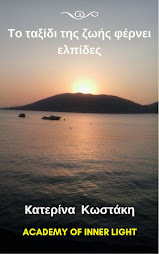 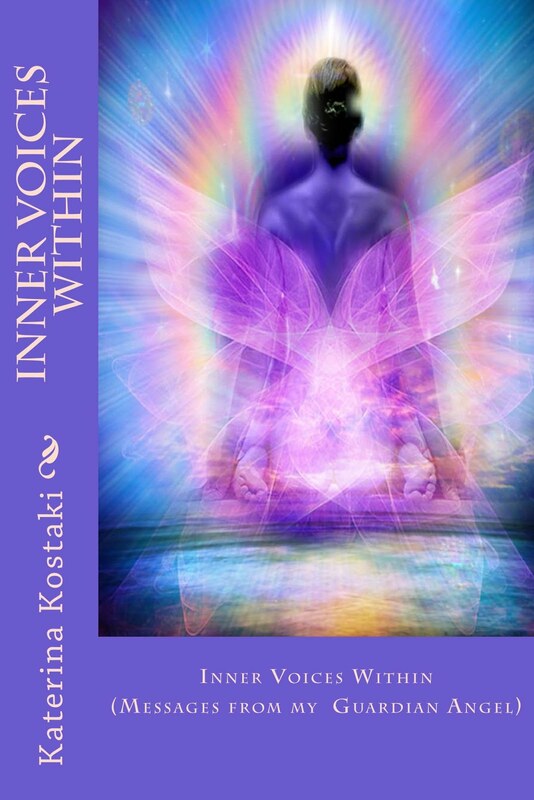 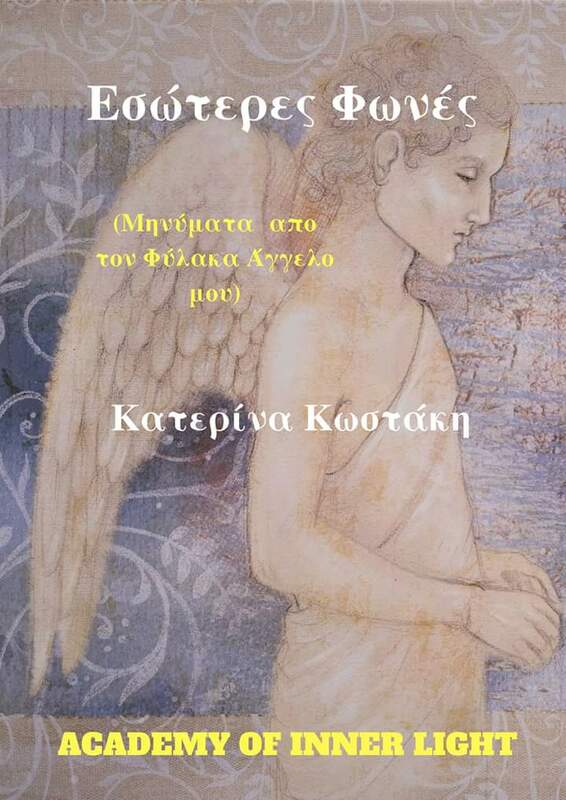 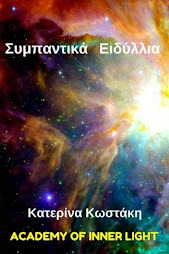 spirituality,creative writing Cosmic Light & The Angels Planet available on online Bookstores (list of bookstores).